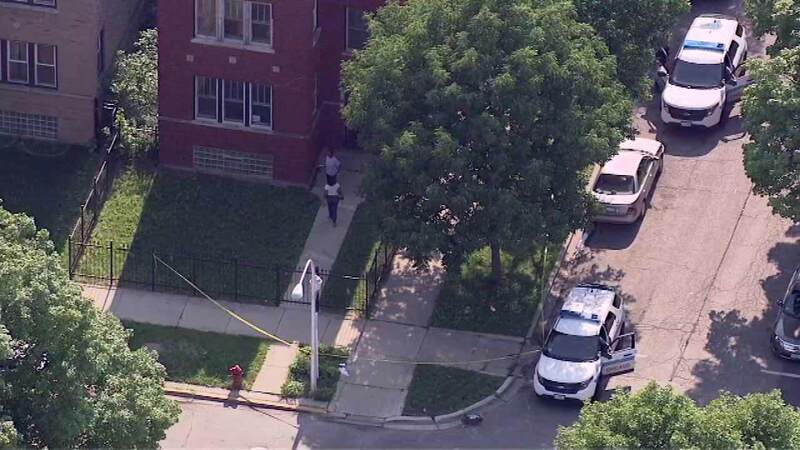 CHICAGO (WLS) -- A child and a 19-year-old man were shot in the city's West Side, police said. The shooting occurred in the 1800-block of North Monitor Tuesday afternoon, police said. The victims were hospitalized in stable condition. Police do not know the motive for the shooting and are continuing to investigate.